Majority of Finnish travellers support renewable aviation fuel to cut emissions. Credit: Neste. 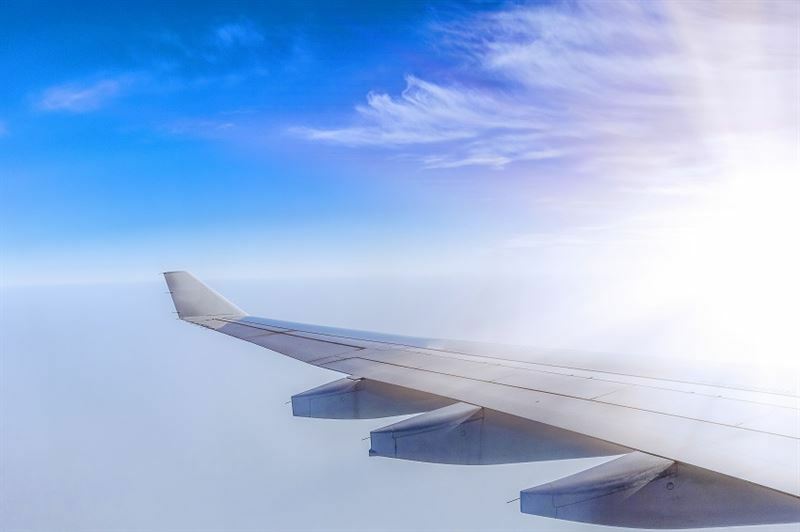 A new study conducted by Finnish sustainable transport solutions provider Neste has revealed that 80% of Finnish travellers support renewable aviation fuel. They believe that the use of renewable aviation fuel could significantly reduce emissions from the sector. More than 2,000 Finnish consumers took part in the study, which was carried out in September and October last year. The study aims to understand the attitude of Finnish consumers towards the recent public debate on flight-related emissions. The study also found that 50% of the respondents are aware of emissions generated by air travel, while 52% consider that reducing air traffic emissions is a serious or very serious environmental issue. In addition, the study found that 50% of its participants knew that renewable fuel can power a flight. Neste Renewable Products business development vice-president Andreas Teir said: “The current year largely determines whether the increase of CO2 emissions from aviation can be halted by 2020. “Any increase in air traffic must be carbon-neutral after that also, which means that we need to find long-term solutions. 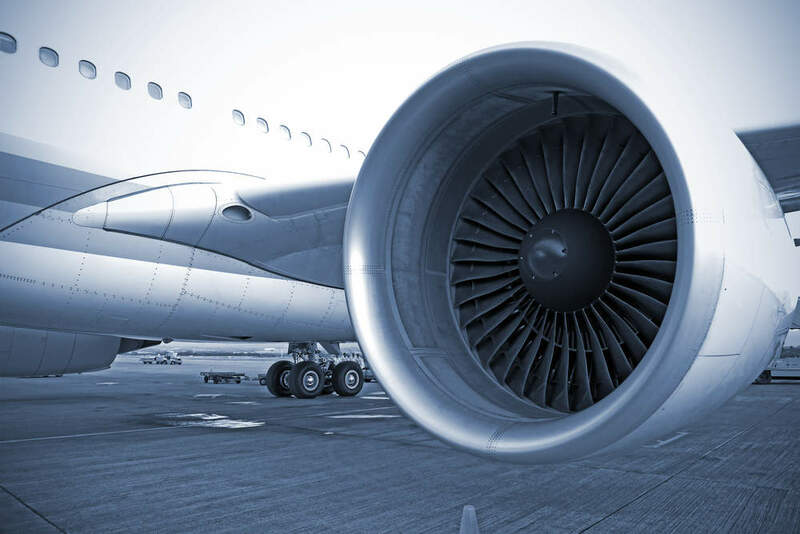 Furthermore, the study revealed that Finnish consumers are willing to bear the additional cost of renewable-jet-fuel-powered air travel by up to 20%. Altogether 66% of the respondents think that extra cost of renewable fuel should be transferred to the ticket price, and 34% are ready to buy renewable aviation fuel as an additional option when buying their ticket.